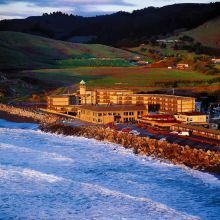 Call To Book Your Stay With Us Make reservations at our Pacifica Beach hotel! Beach Access Just steps away from the water! 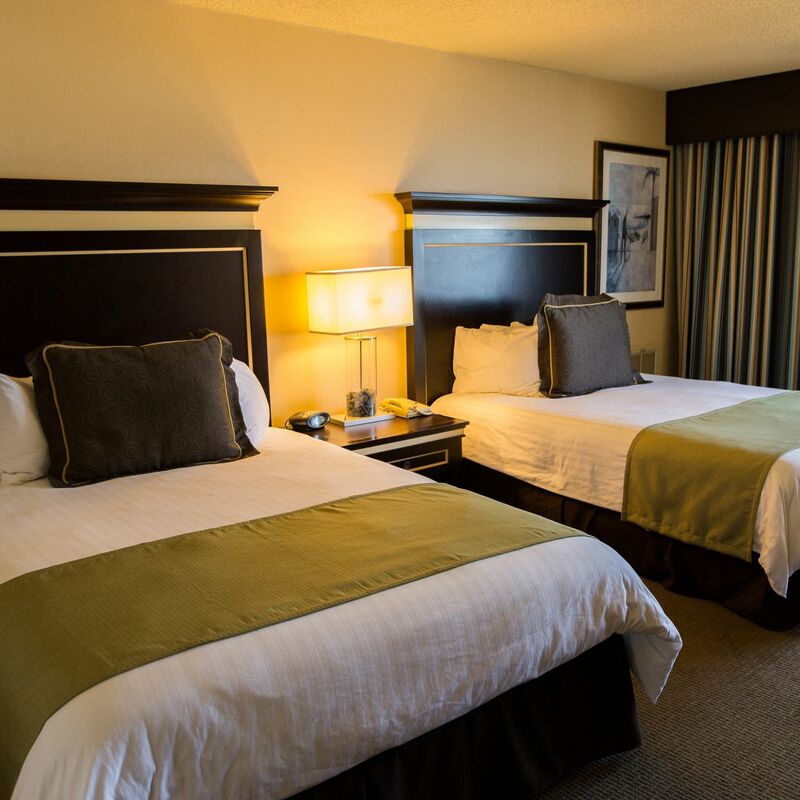 Parking & WiFi Included in room rate & no hidden fees! Tucked away in rolling hills along the ocean, just minutes from San Francisco, Lighthouse Hotel places guests between California's stunning scenery and bustling city life. With spacious accommodations, ample space for events and celebrations, and some of the area's best dining onsite at Moonraker, the hotel is a picture-perfect destination for seamless stays in the San Francisco Bay Area. 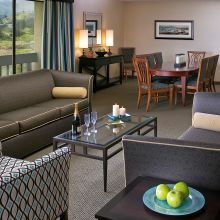 Book direct now using our Online Reservation System or by calling (650) 355-6300 to make a reservation today.